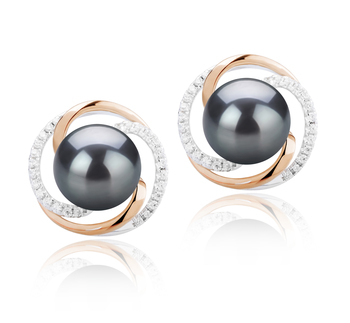 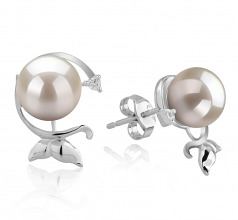 This modern looking pair of 7-8mm Gilda White Japanese Akoya Pearl Earrings will add a touch of class to any outfit. 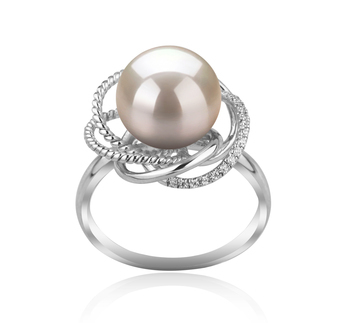 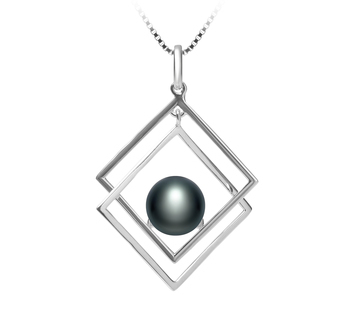 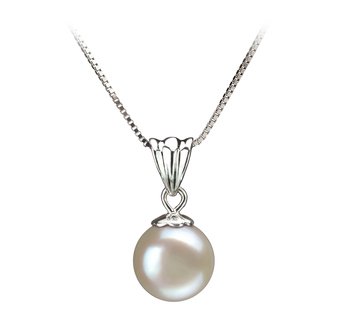 The surrounding of the white AA grade pearls with sterling silver really helps to bring out the beautiful luster on the surface of the pearls. 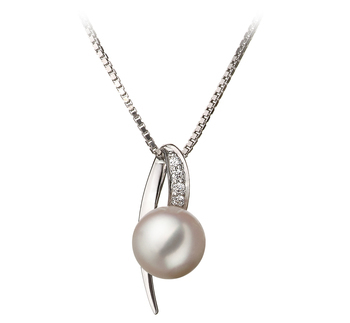 The inclusion of small bow at the bottom also helps to add a further touch of glamor to them which when being worn will add a touch of refinement to your whole ensemble. 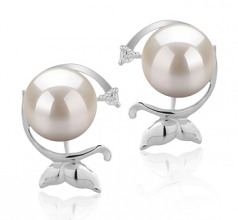 The round pearls are a sound and affordable investment as these Gilda White Japanese Akoya round pearl earrings can be worn with a wide array of different outfits without being too showy. 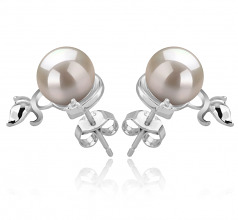 They’d look great when worn with a t-shirt, and jeans, as well as when going out to dinner on an evening when paired with a classy little black dress. 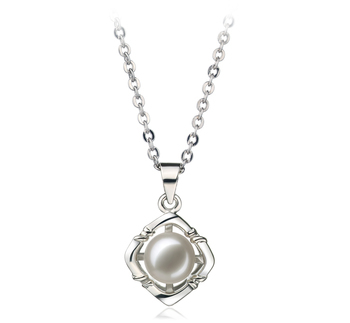 The inclusion of a butterfly clasp ensures that they stay securely in place.